In Eyewitness: Ancient Egypt, travel back in time and discover one of history's most remarkable civilizations -- from the legends of the great Pharaohs to the triumphs of the ordinary people. Explore the inside of the Great Pyramid in Giza, or learn how Tutankhamun's tomb was found. 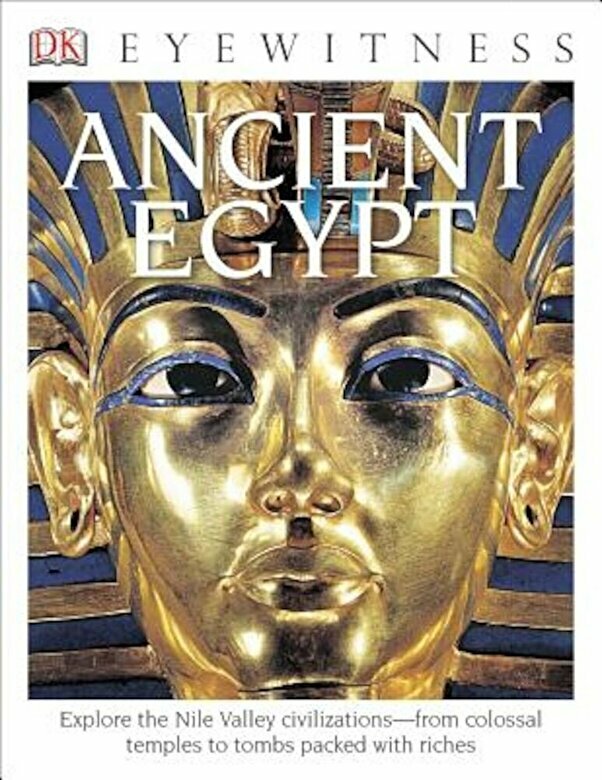 Images and supported text throughout the book showcase the pottery, weapons and other objects Ancient Egyptians left behind, the architecture they created, the food they ate, their system of Hieroglyphic writing, and more, giving an eyewitness account of this incredible empire.